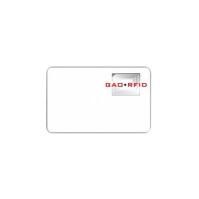 RFID Cards | GAO RFID Inc.
RFID Cards are the perfect form factor for applications where tracking or identifying personnel is important or where access control is required. 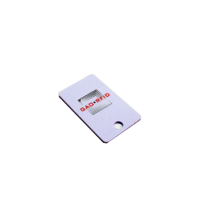 Available in 2.45 GHz, UHF 433 MHz, UHF 806-960 MHz, 125 kHz LF, 13.56 MHz HF, and even Dual Frequency (13.56 MHz/125 kHz) or Dual Frequency (UHF 869-960 MHz/13.56 MHz), our line of RFID cards fit the needs of every application. 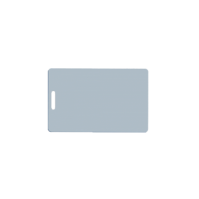 RFID Cards are tags designed with a thin, card-like form factor and are primarily intended for use as employee badges and automated access cards. 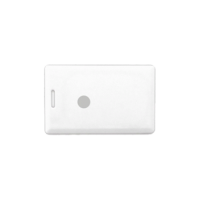 They can also be used to tag and track items where a thin card can easily and unobtrusively fit such as gem boxes/envelopes, and they are also popularly used as payment cards using the NFC protocol. 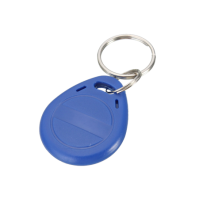 When paired with our RFID Readers, these RFID cards allow you to track personnel, valuables, and control access. 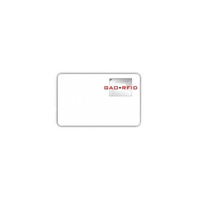 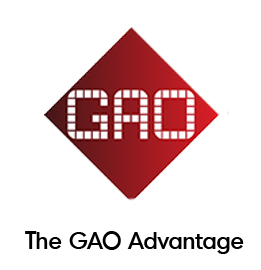 GAO RFID presents a collection of RFID Cards with different protocols designed to offer compact, re-useable and durable cards that enable personnel identification and access control. 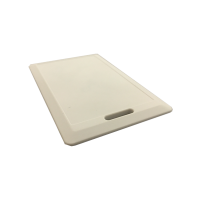 The RFID cards are available at a variety of frequencies that include 2.45 GHz, UHF 433 MHz, UHF 806-960 MHz, 125 kHz LF, 13.56 MHz HF, and even Dual Frequency (13.56 MHz/125 kHz) or Dual Frequency (UHF 869-960 MHz/13.56 MHz). 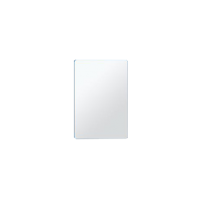 Some of the cards support various protocols such as ISO18000-6C, EPC UHF Class 1 Gen 2 and ISO/IEC 9798-2. 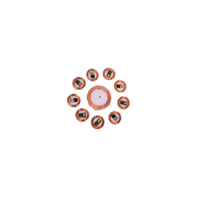 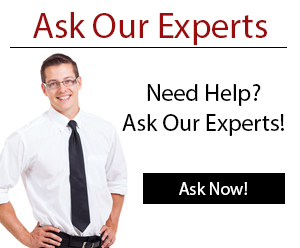 Additionally some of them are compliant with IC EM 4450, UC TK4100, MF1 S70 or MF1 S50. 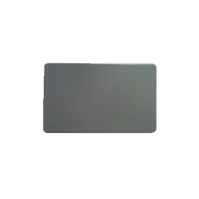 The RFID cards are designed with a thin, card-like form factor and are primarily intended for use as employee badges and automated access cards. 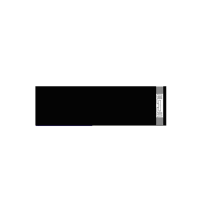 Furthermore the cards offer many different options of memory capacity such as 96-bit EPC, 64-bit TID, 1 Kbit, 4 Kbit and 512 bits R/W. 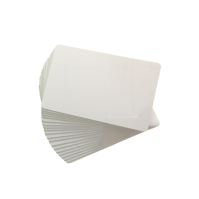 The materials used for the fabrication of the cards can also vary, some of the materials used are PVC plastic and ABS. 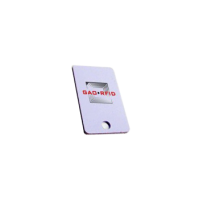 The RFID cards are perfect for applications where tracking or identifying personnel is important or where access control is required. 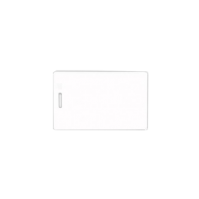 These kind of cards can be used in many different applications such as inventory management, asset tracking, ticketing, security, manufacturing and vehicle management. 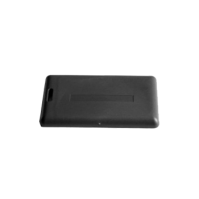 Other applications for the cards would be access control and attendance tracking, retail loyalty program, prepayment devices and high security hands free. 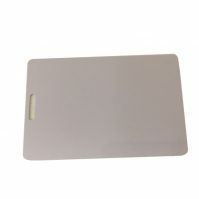 Please see our full selection of RFID cards below. 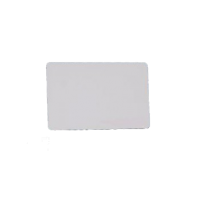 This high frequency thin card tag features fast response speeds and is intended for ticketing and payment applications, access control and asset tracking. 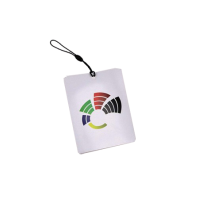 These RFID Laminate Passes can hold information about the pass holder and is rewritable. 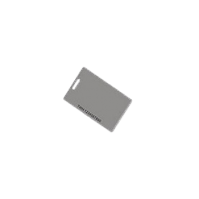 Available 13.56 MHz, these passes can be used multiple times and from a distance but cannot be forged or duplicated. 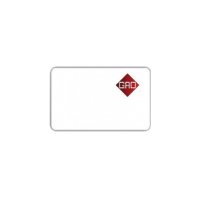 These Dual Frequency (125 kHz/13.56 MHz) RFID Cards are designed for logistics, anti counterfeiting, and access control. 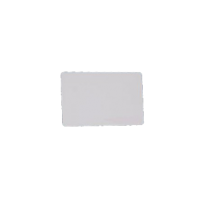 This UHF 900 MHz Thin RFID Card Tag is designed for contactless reading and is perfect for loyalty programs, anti-counterfeiting, access control.